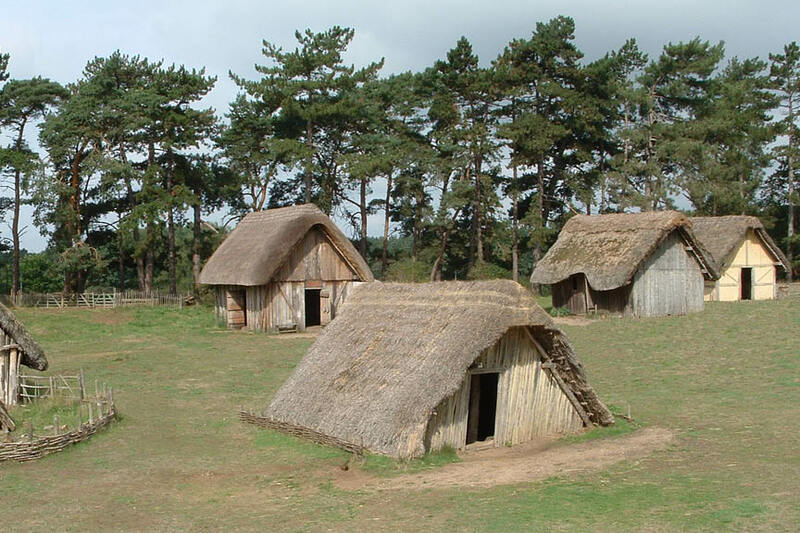 The West Stow Anglo-Saxon Village in Suffolk is an open-air archaeological museum located just 1.5 miles from our glamping site. The local landmark brings nature, history and fun together for a perfect all-ages outing. The site was an Anglo-Saxon settlement over 1,500 years ago. Now, visitors can step back in time as many Anglo-Saxon houses have been fully reconstructed. The open-air museum also features a number of activities, including an Archaeology Gallery and an educational film about Anglo-Saxon life. The museum itself is found within a beautiful, 125-acre nature park. There, you can bird watch along the magnificent River Lark, get your daily exercise in, or even go on an epic adventure inspired by Beowulf and Grendel.